I asked Brian to describe Mint Springs Farm in his own words. His reply... "It is a peaceful, rural romantic paradise." And I couldn't agree more. As a past MSF Bride myself, I have to say that the farm is one of my absolute favorite places in the world. 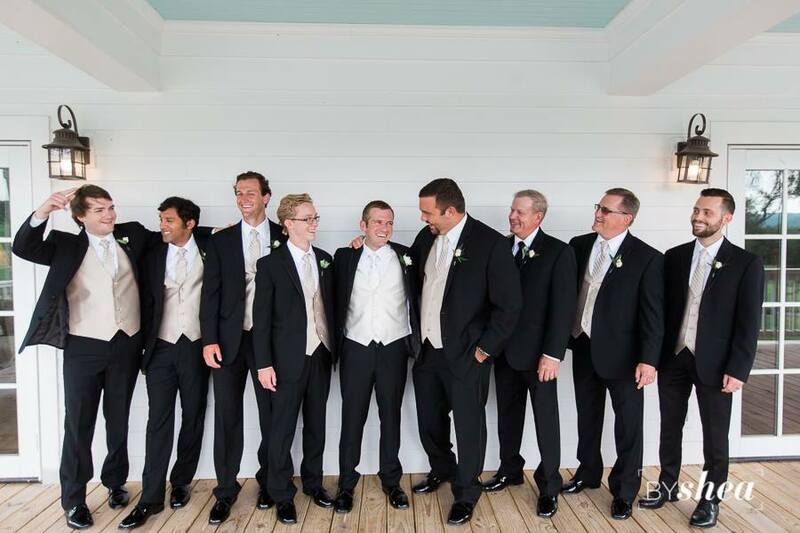 A gorgeous all-inclusive venue located just 30 minutes south of Nashville; a hidden gem in the heart of Nolensville. 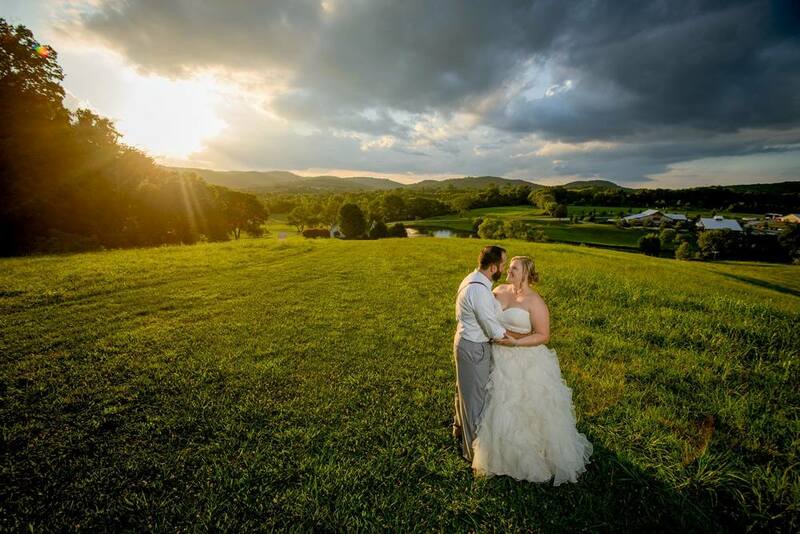 This blog covers the gorgeous property backdrop of three July weddings at the most beautiful venue in Tennessee. These Newlywed couples are simply Mint To Be.. 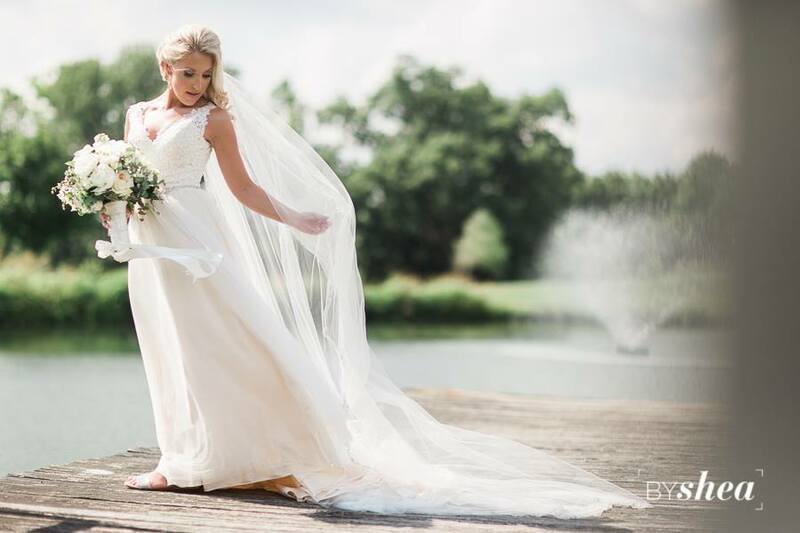 Highlights: A stunning Bride and a humbled Groom spent their wedding morning anxiously awaiting their 6pm ceremony time. A sweet exchange of love notes while emotions were captured in gorgeous photos by Shea, we knew these were two people who honestly couldn't wait to start their lives together as Husband and Wife. During the ceremony, Skylar and Drew chose to light a Unity Candle, symbolizing their bond as one from that day forward. Once they had officially tied the knot, they walked back down the aisle to Justin Timberlakes summer hit "Can't Stop the Feeling," which got the party started! While out on the patio for the cocktail hour, they gathered with family and friends to take an epic picture that you can see below. As they entered the reception barn they were ushered into their first dance "From the Ground Up" by Dan + Shay, while the Father-of-the-Bride and Skylar danced to "Just Fishin'" by Trace Adkins. 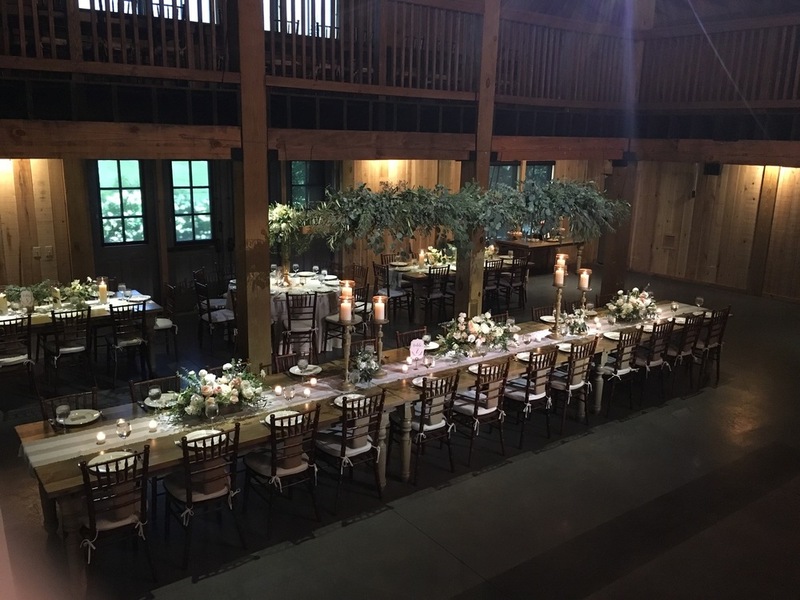 Everything from the bridal party, the gorgeous floral, and attention to detail made this wedding a celebration to remember, and we're so happy that we were able to be a part of their wedding day. Congratulations again Skylar + Drew.. Cheers to you both! 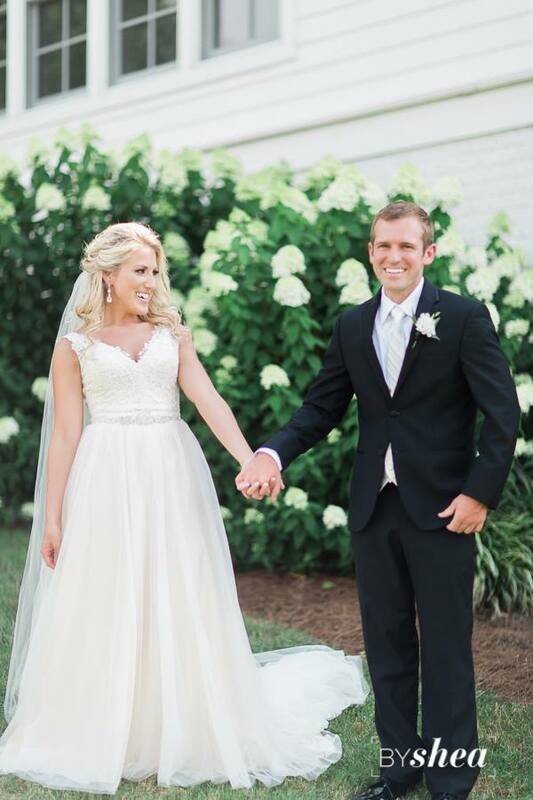 Highlights: An emotional Groom seeing his Bride for the first time was the perfect reminder of what true love looks like; with moments captured so naturally by Greg + Jess Photography. 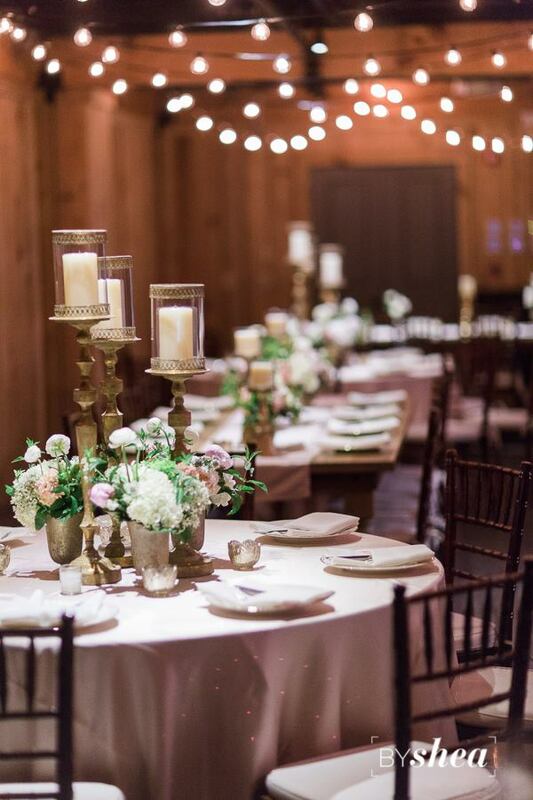 So many gorgeous decor details associated with this wedding that we couldn't take enough pictures that would do Heather + Cameron's wedding justice. 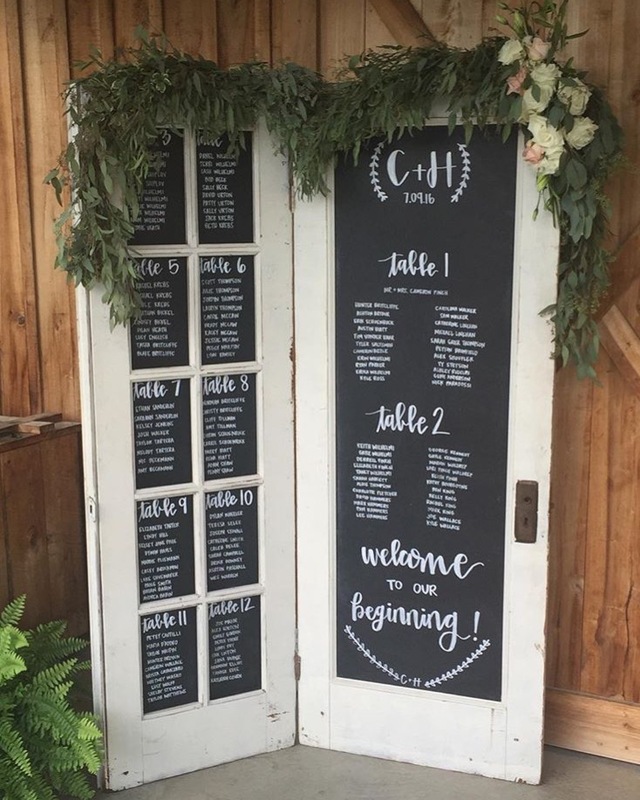 From the draping greenery to hanging candelabras to the Mr. & Mrs. sweetheart chairs decorated insanely beautiful to the creative and cool chalkboard seating chart. Wedding. Envy. But if I'm being honest, this couples love for one another was more beautiful than their details. In fact it was the only detail that really mattered. Their first dance was "Die a Happy Man" by Thomas Rhett that made a couple of Bridesmaids tear up. This couple included a Snapchat filter for their guests, which was such a cool tech touch that Brian couldn't help but send Snaps all night! Heather + Cameron chose songs by Whitney Houston, Diana Ross, and Tina Turner to get everyone on the dance floor. It was a fun-filled and beautiful night, and we're so happy we were able to experience it. Congratulations again, Heather + Cameron! Highlights: "When I saw you, I knew an adventure was going to happen." A couple that loves travel and that loves their own personal journeys that led them to one another. 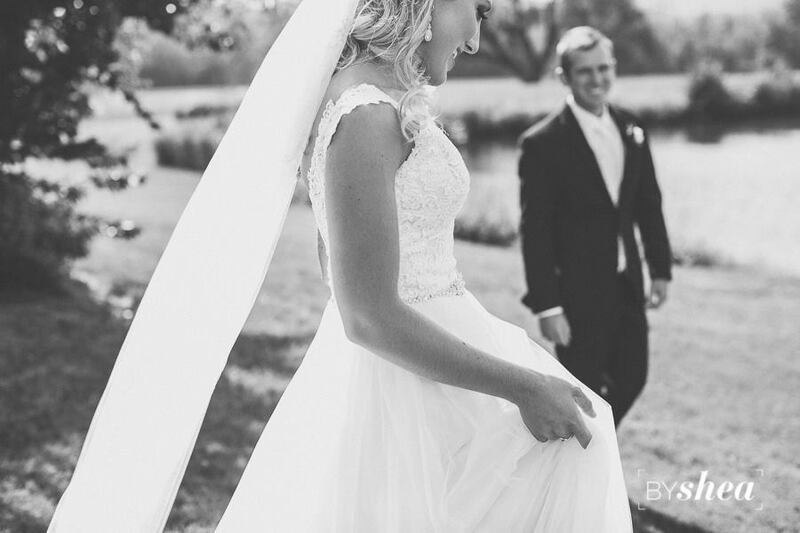 This wedding focused on their love story, pure and simple. 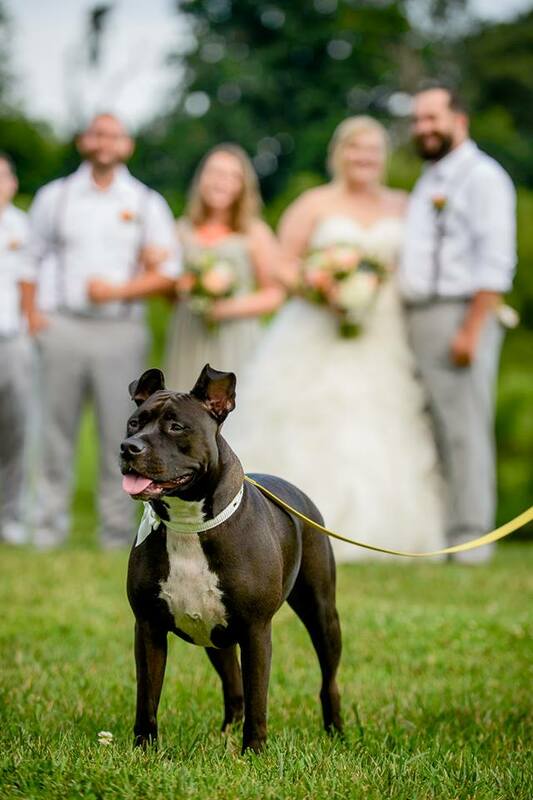 A sweet celebration of love, surrounded by their precious dog, family and friends was all that this couple wanted to complete their wedding day. 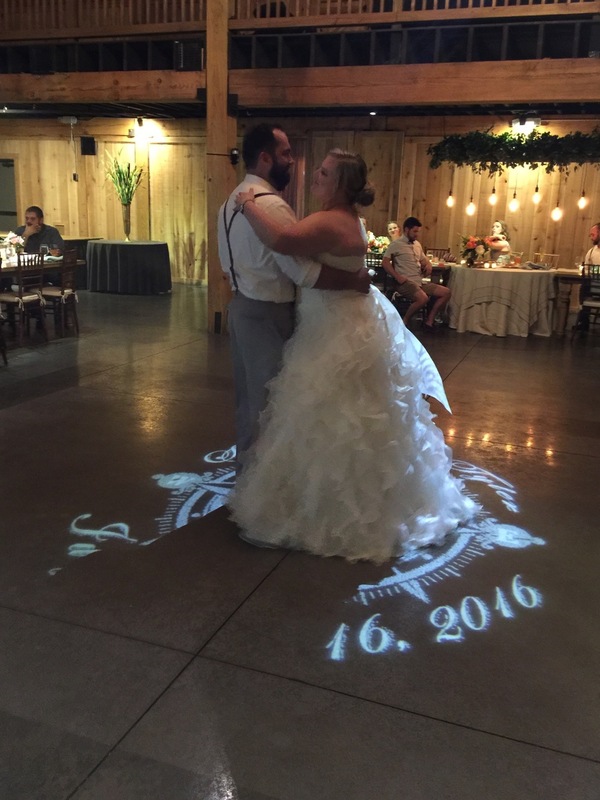 Sarah and Tyler chose reception songs by Zac Brown Band, Rolling Stones, and Blake Shelton to name a few. Wonderful vendors such as Greg + Jess captured great pictures throughout the day, while Chef Penelope provided a wonderful meal and B Jackson's brought the desserts. Sarah and Tyler had B Jackson's use family recipes for their lemon squares and cinnamon rolls - Brad loved this idea and said the desserts were incredible! We had a great time at this wedding, realizing that marriage doesn't have to be complicated, it doesn't have to be a complex process, it just has to be two people who love each other. Cheers to your new adventure together as husband and wife! 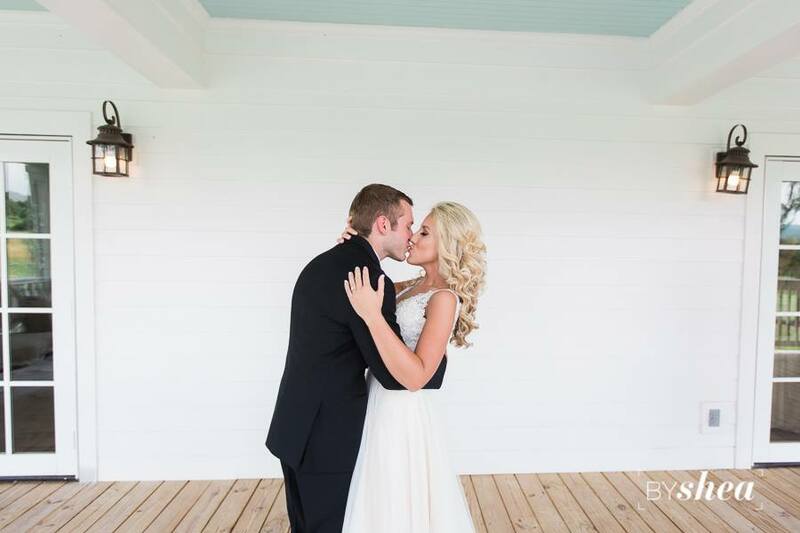 Sarah + Tyler, we wish you both a lifetime of love and so much happiness! A big thank you to Greg + Jess and Shea for providing beautiful pictures! Congratulations again to all of our Newlywed couples.. Cheers!